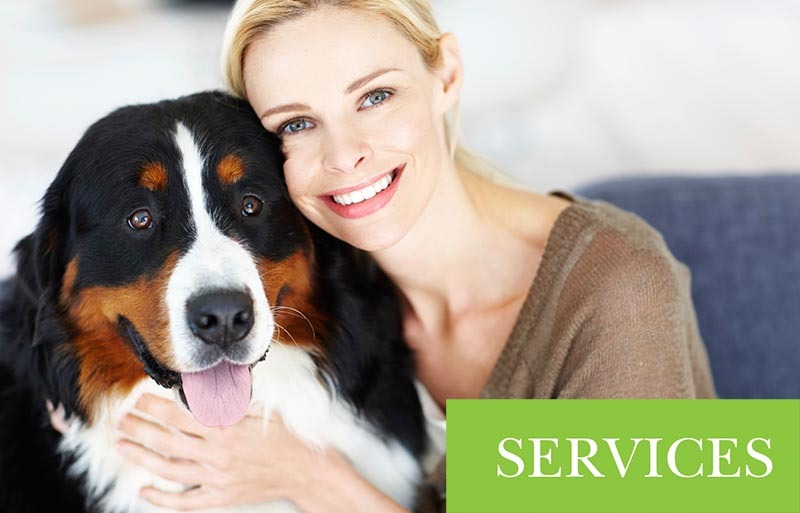 We are a full service veterinary hospital in Torrance, CA. Our professional and caring staff provides the best possible medical care. The following are optional surgical related services. These services are not required but highly recommended by our Doctors. * PLEASE NOTE: All canines and felines must be up to date on vaccines, proof will be required. Feral packages are the only exception. Our feral package is offered to non-domesticated felines only. 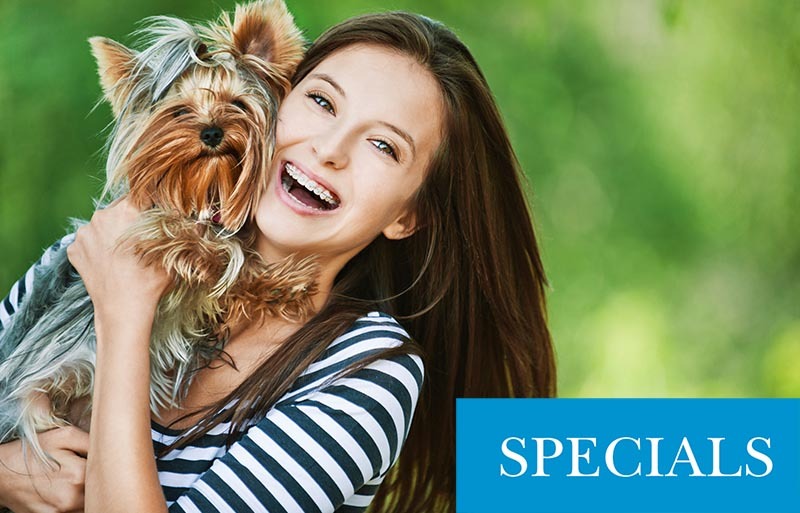 Sedation, Anesthesia, Exam, Spay or Neuter, Antibiotic Injection, Pain Management Injection, FVRCP Vaccine, Rabies Vaccine, Earmite Treatment, Topical Flea Medication & Non-Optional Ear Clipping. Optional Feline Leukemia/FIV (FeLV/ FIV) Combo Test Available at a Discounted Rate.